Official Linn drive belt for Axis and Sondek LP12 Turntables. 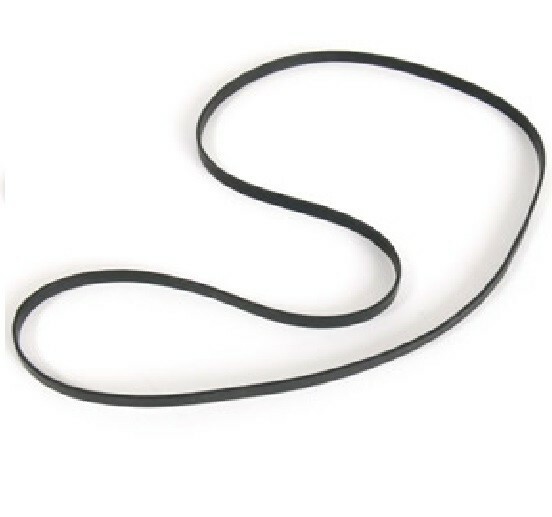 After extensive testing and development, the price of this belt was adjusted in 2015 in consideration of the fact that the current iteration of these belts are designed to be very long lasting and should last you around 10 years. This is an accessory for the LP12 Turntable.